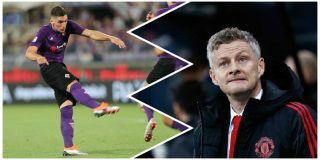 Manchester United have reportedly made Fiorentina a bid of around £53 million to seal the signing of young defender Nikola Milenkovic. 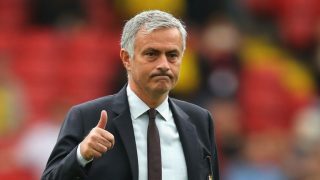 Jose Mourinho watched the 21-year-old in action for the Serbian national team this week and was said to have been so keen on the player he immediately contacted United and ordered the club to make an offer. That is according to La Nazione, as translated by the Metro. 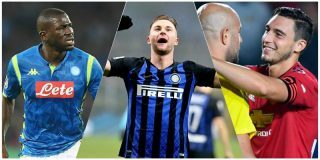 They claim United have now bid £53 million for Milenkovic, which would make him the most expensive defender in United’s history if it were to go through. 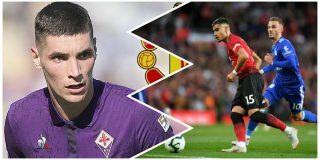 That would be quite a statement by United if a deal can be done at that price when Milenkovic is showing signs of getting even better. 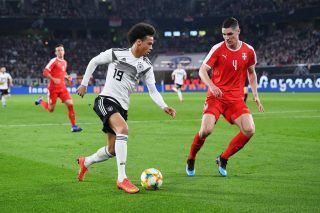 He has only played 24 Serie A matches so far, but looks like one of the most promising up-and-coming talents in European football, as far as defenders are concerned. It’s also an area of the pitch United really need to improve, especially with the likes of Chris Smalling still starting most weeks.